876 E Johnson St, Fond Du Lac, WI 54935 (#1841765) :: Nicole Charles & Associates, Inc.
Highway 23 Class A Lease Opportunity! 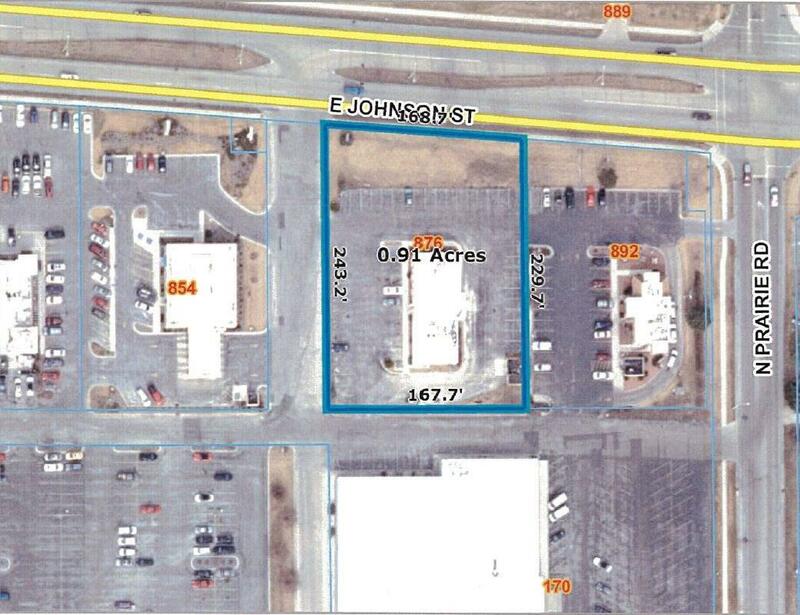 Investor seeking long term tenant the HWY 23 and HWY 151 corridor on the east side of Fond du Lac. Some of the highest traffic counts in Fond du Lac County a growing business district with frontage along Johnson Street/Hwy 23. Room for up to a 9,000 sq ft stand-alone office or divisible for a long term anchor tenant. Start planning for your businesss growth & future today! Owner will tear down & build to suit.